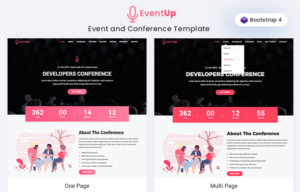 Countdown timers are needed on webpages to show the viewers’ the remaining time for an upcoming event or the time left for the launch of the website. They are helpful as the visitors would know exactly how much more waiting time is left. 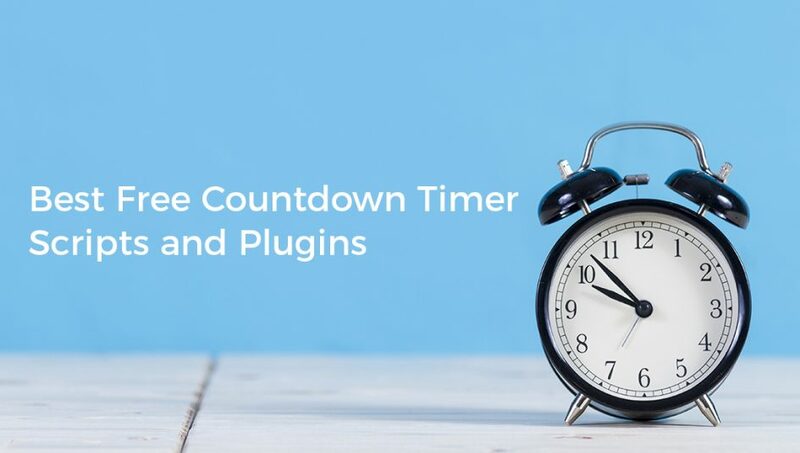 Instead of constructing such countdown timers from scratch you can easily use some amazing timer scripts and plugins that are freely available on the internet. 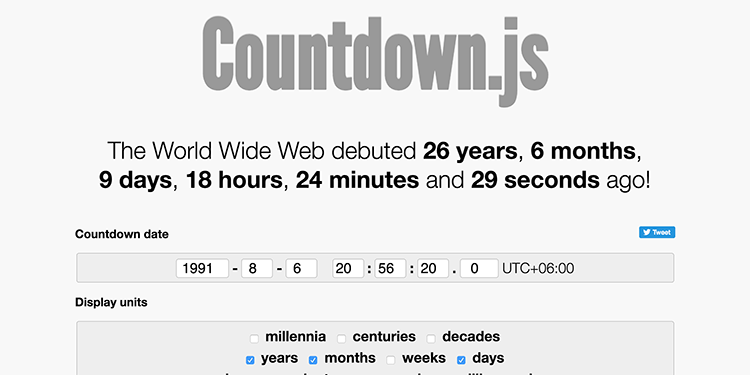 Here is a list of 15 such countdown timer scripts that you can use on your websites. 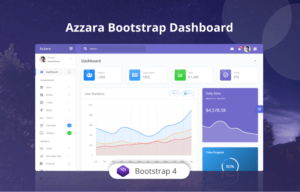 It is an easy-to-use countdown timer plugin which sets a division or span to display the countdown. It can be easily customized to meet any specific requirements. The default format displayed is dHMS. The defaults can be overridden as required. The documentation is quite detailed and things are explained clearly with code examples. 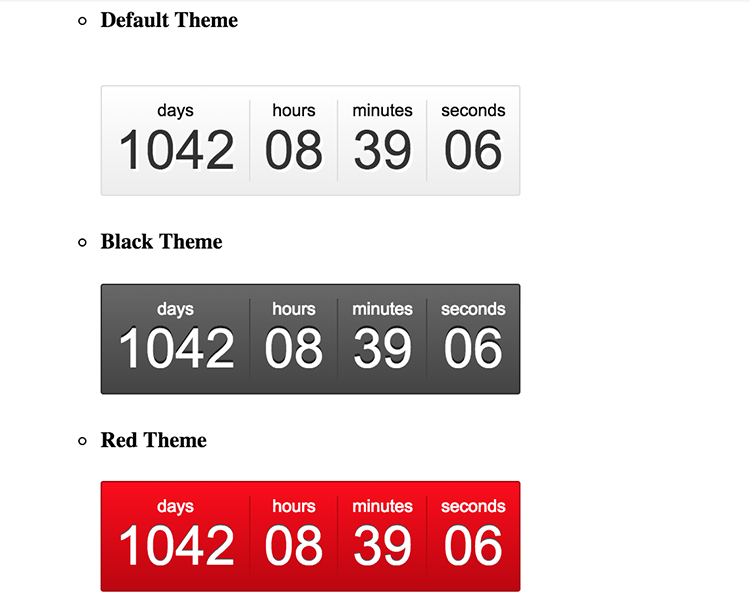 It is a simple countdown plugin which can fit many countdown styles. If a particular style is not featured, then it can easily be customized to fit that style. Documentation is comprehensive and shows various examples ranging from the simplest to the most advanced. 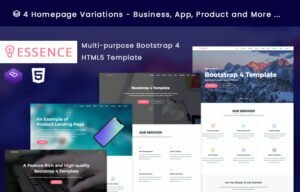 This particular plugin is not HTML or CSS dependent and can be used in different types of layouts. 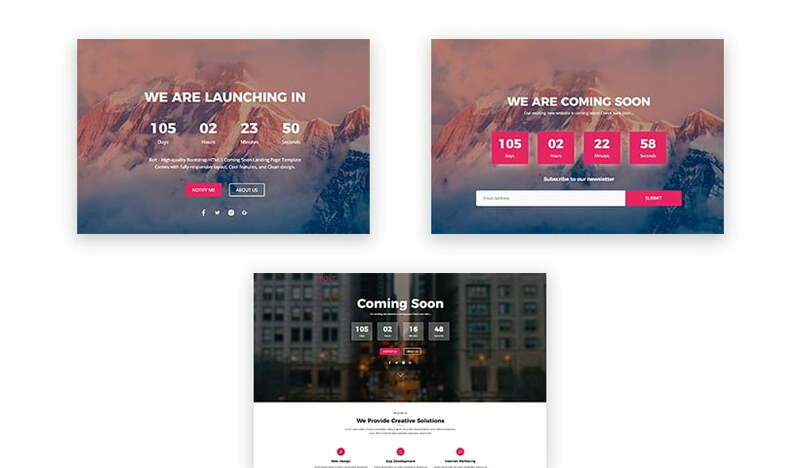 Bolt is free coming soon and countdown landing page template comes with all essential element to create a complete coming soon page. 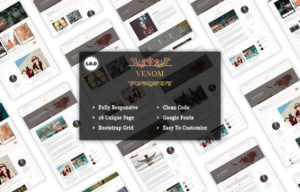 It comes as free and premium versions the premium version comes with 3 different homepage variations, support, documentation and other premium features. It is an attractive and simple countdown timer which shows the remaining time in a circular fashion. 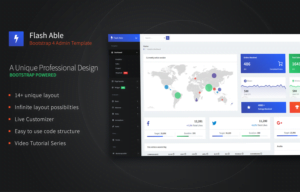 Its style can be customized, and it supports callback when the countdown is finished. 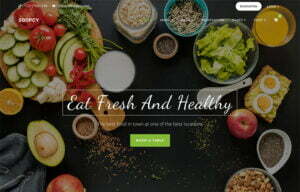 This plugin is coded in jQuery and HTML5. This helps it to work on almost all the new and advanced browsers. This API can be used as a clock, a timer or a countdown. It has a clean code which makes it easy to customize it. 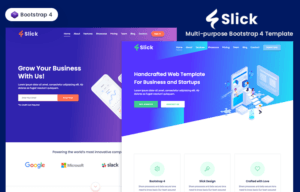 Flipclockjs has a cool flip effect and is also themeable. It has achieved very good animation effects with very little coding. This plugin can be used to display a simple digital clock or to display a countdown timer. It is easy to customize according to specific requirements. Though it shows a digital clock by default, it provides various customizable options like language, font, size, captions and color and so on. A jQuery plugin that has a pie shaped timer. Once the countdown is finished callback function is called. You can customize the color option and the height and width are optional element. It can be paused at any point in time and restarted. It is a simple countdown clock that shows just 1 hour of countdown length. It displays the count in the format Mi:Ss:hundredth of second. It is a CSS only timer clock. Countdowncube is a plugin that shows times in the form of 3D cubes. The cubes keep rotating as they display the time in the format of year, month, day, hours, minute and second. 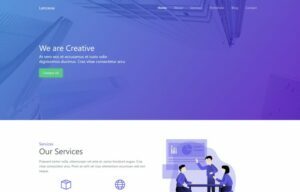 The cube effect was created by using CSS transitions. A clock featured in a typical retro style, it can be used as a clock, countdown timer or counter. It shows the format in the form of days, Hours, Minutes and seconds. An attractive countdown timer, that provides both count up and countdown to a specified time. The timer is supported with comprehensive documentation. 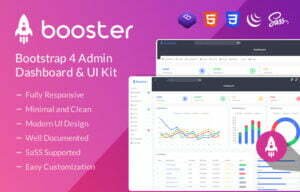 Various examples have been shown to guide the user in setting up the plugin according to his requirements. If someone wishes to customize it, then ample help is given in the documents. Using the plugin is quite simple and provides the viewers an effective and beautiful timer. The plugin effectively uses the space that is available and adjusts its size accordingly. It shows the format in days, hours, minutes and seconds. 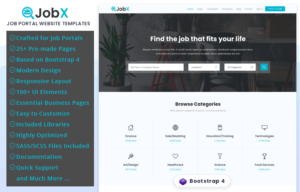 A simple plugin that is easy to customize according to specific needs. The jQuery plugin supports server time and local time. It can be used to countdown in the format of days, hours, minutes and seconds. Sufficient documentation is available to guide anyone wanting to set it up or to customize it. This Plugin is used for creating countdown timer where something is provided at the end of the countdown like access to downloading a file. Such kind of countdown timers is usually seen in sites like RapidShare.com from where you can download some files after waiting for some time. The script of this countdown timer is similar except that it has animated the seconds’ number. It is an easy to use and customizable plugin, with settings that can be easily understood by anyone. This widget can be used on the web page to display the remaining time in the form of numbers or a flip clock. 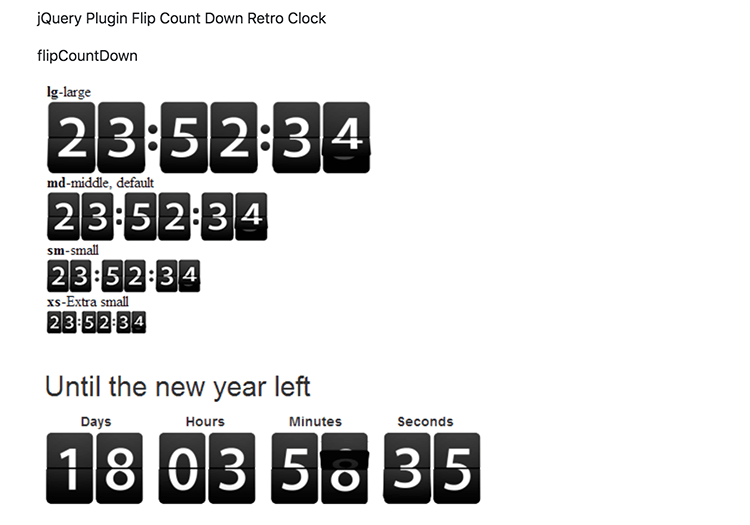 It can be set to show the countdown timer in two different ways. Either a total number of seconds can be specified or a date can be specified to which the timer needs to count down to. It can be used with or without images and has various options available that can be customized as needed. This jQuery plugin is lightweight and quick which has features like time zone support and custom alert text. It shows the count in the format days, hours, minutes and seconds. Users can also add a callback function to be used once countdown is finished. Hopefully, you were able to find some timer script to suit your specific requirements. The best thing about the above scripts is that they can be easily customized to fit different requirements too. So save your time and effort and provide some beautiful timers to the visitors of your webpage.